Brian, with his extensive experience in service and business management, CRM, Cobit, SOX, ISO 20000 and ITIL. Brian has extensive experience and knowledge in leading teams in architecture design, development and implementations of ITSM processes and technology solutions. 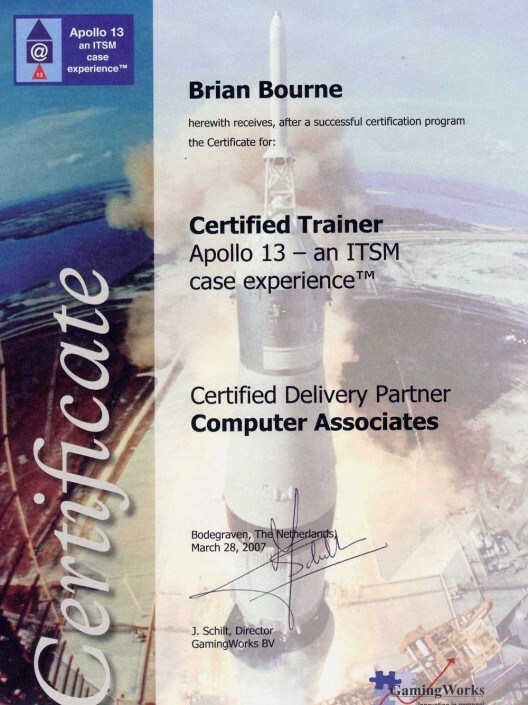 Brian Bourne Consulting has trained and consulted for numerous organizations on ITSM best practices and technology solutions along with compliance standards. 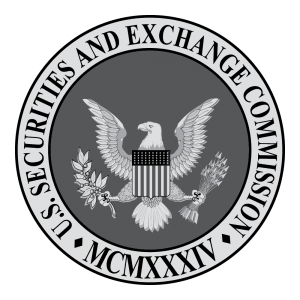 The following is a small sample of his training and consulting engagements: TD Bank, ING Bank, Raymond James Financial, Security Exchange Commission, US Army, State of Wisconsin, State of Mississippi, Amylin Pharmaceutical, Orlando Regional Hospital, Underwriters Laboratories, State of Alaska, E-Health, US Marines and DND Canadian Forces. 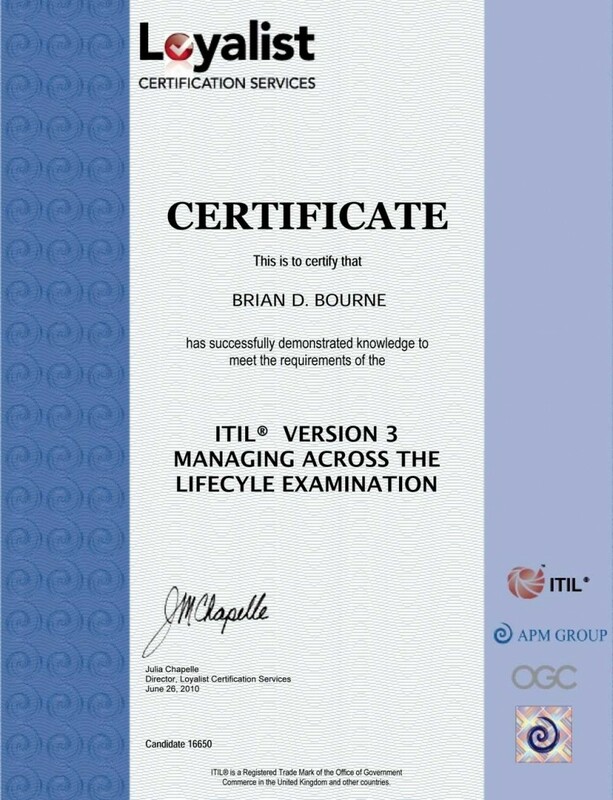 Brian Bourne Consulting brings a vast knowledge for process mapping, workflows, roles, responsibilities, activities and process integration to teams for their ITSM projects. Brian also identifies the business needs and expectations of ITSM projects and how People, Process, Technology, Governance and Management must work to fulfill these needs. 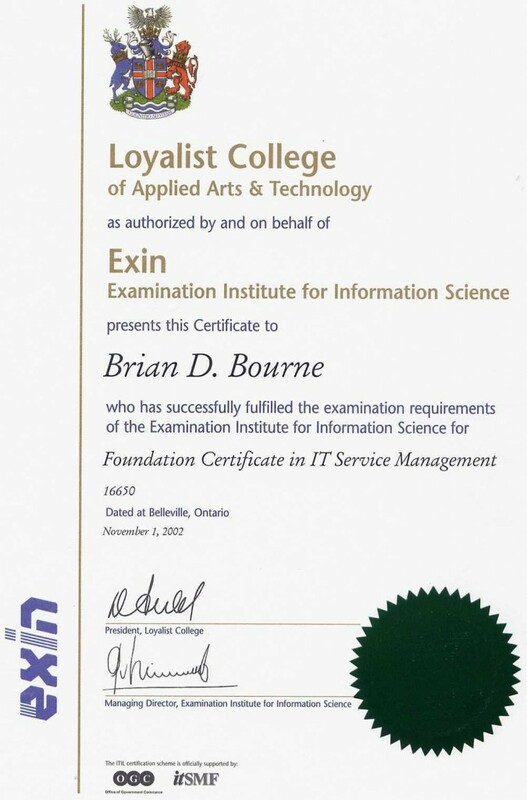 Brian has over 30 years in business and IT service management working in a variety sectors such as the oil industry, government, military, financial, health, pharmaceutical, entertainment, transportation and IT, as well as having run his own consulting and training company for several years. 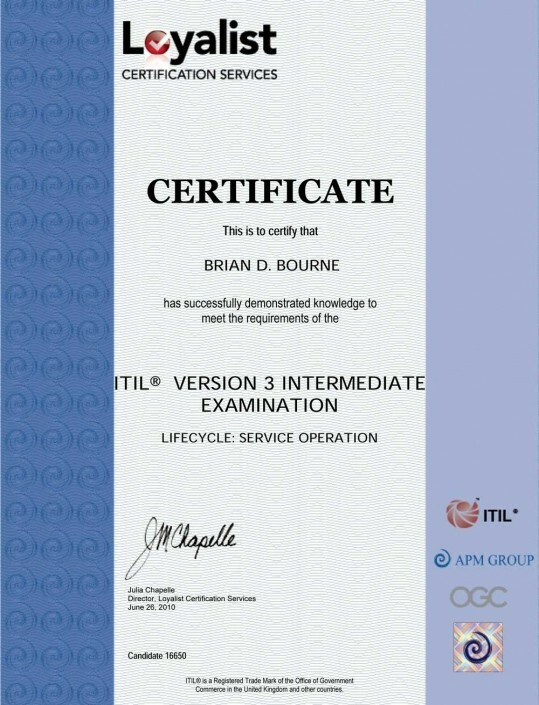 Brian is a highly respected consultant and trainer with various training organizations and delivers consulting solutions and training in ITIL, Cobit, and ISO 20000 with organizational reality. Brian is also known for his speaking engagements at high profile conferences, and corporate events. 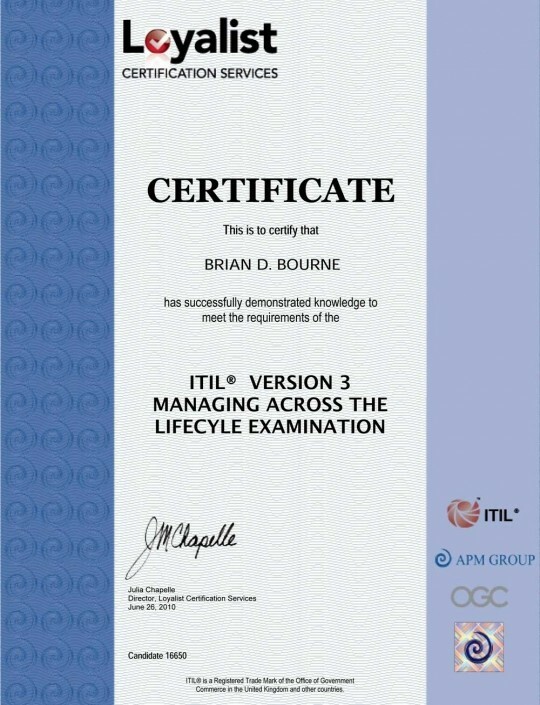 Brian’s knowledge of ITIL is extensive with certification as an ITIL Expert including Foundations, Awareness, all Lifecycle and Capability Phases and MALC, ITIL Service Manager V2, Measuring Reporting, Establishing Managed Services, Implementing People, Process and Technology, Service Level Management and is a Lead Auditor for ISO 20000. 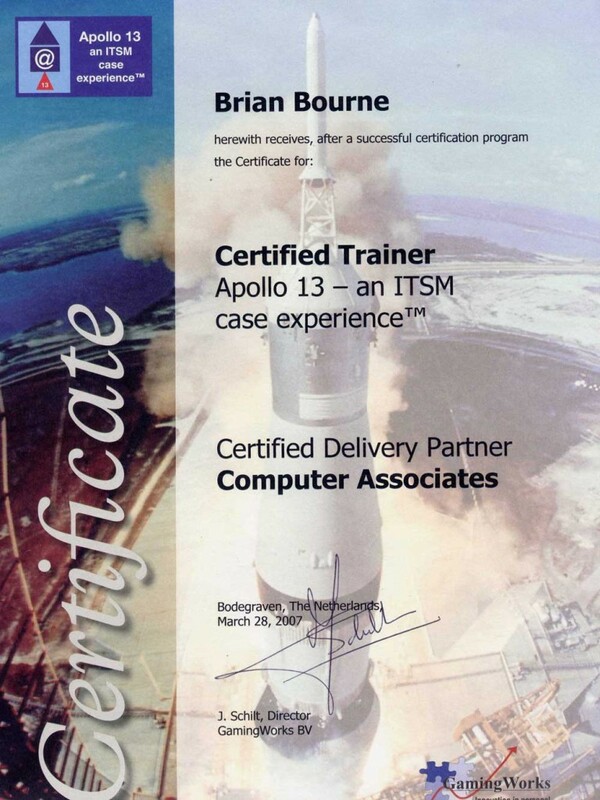 Brian is also one of the few certified trainers who are certified to deliver the Apollo13 ITIL simulation game. 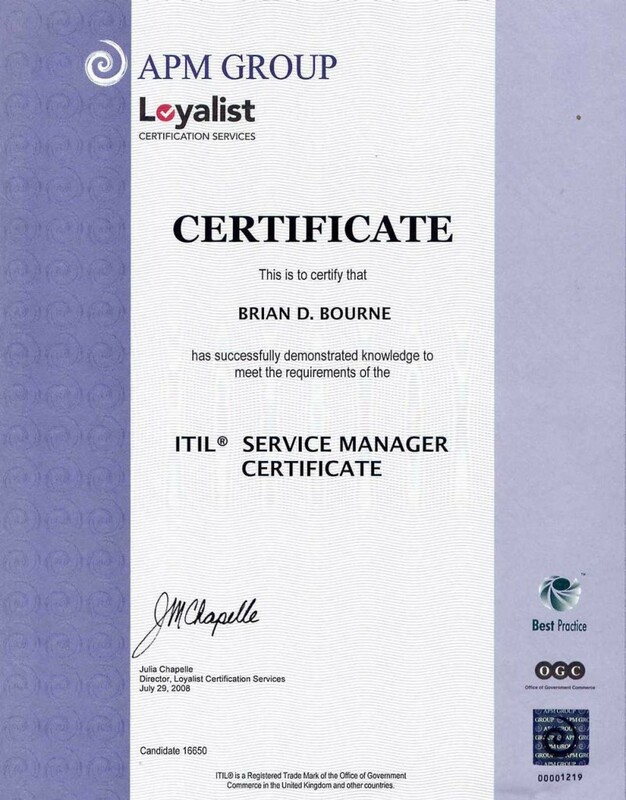 • A successful ITSM program engagement where the client organization is empowered to continually improve on their initiatives. 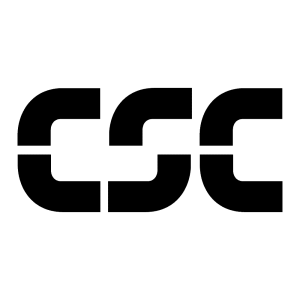 • Training is the enabling tool to promote change and success. 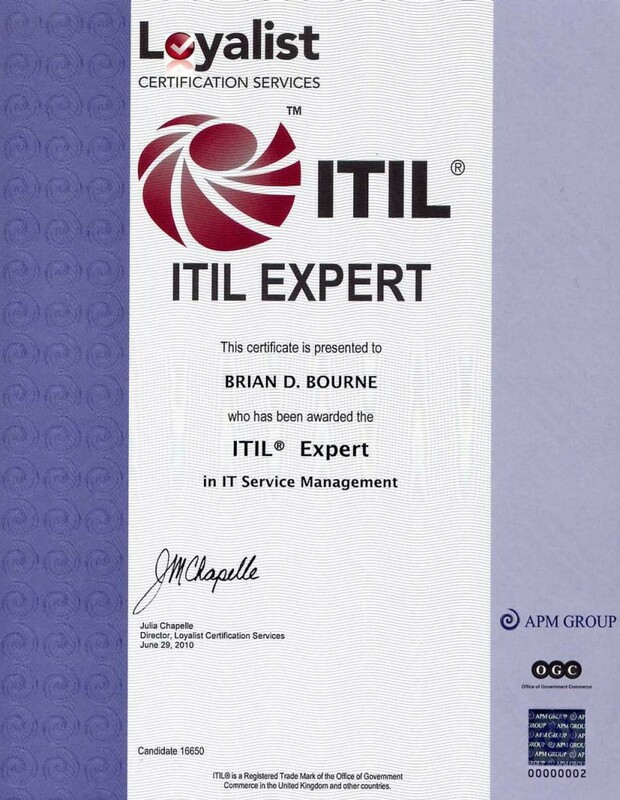 • Brian Bourne Consulting training services include all the internationally recognized ITIL® certification courses as well as specialised courses for your own unique training requirements. • Brian Bourne Consulting. is also available to deliver ITSM lectures at both industry and corporate events. 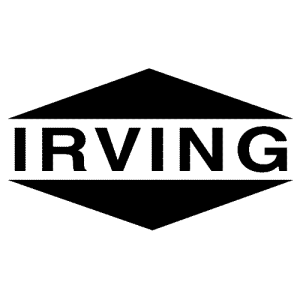 Principal consultant for assessing JD Irving IT Service Management Processes against ITSM best practices. Architecting and designing a Road Map and Implementation Strategy for process implementation and technology improvement. 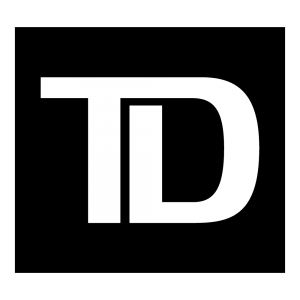 Principal consultant for assessing Toronto Dominion Bank’s shared IT Service Management Processes against ITSM best practices. Architecting and designing a Road Map and Implementation Strategy for process implementation and technology improvement. Principal consultant for assessing Nova’s IT Service Management Processes against ITSM best practices, Canexion training and use of tool. Architecting and designing a Road Map and Implementation Strategy for process implementation, governance and technology improvement. 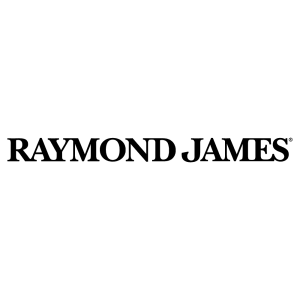 Principal consultant for assessing Raymond Jame’s shared IT Service Management Processes against ITSM best practices. Architecting and designing a Road Map and Implementation Strategy for process implementation, governance and technology improvement. Principal consultant for assessing State of Wisconsin shared IT Service Management Processes against ITSM best practices. Mapping and Migrating processes and technology from current state to future state. 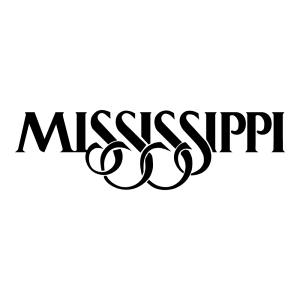 Lead Assessor, and Principal consultant for assessing State of Mississippi shared IT Service Management Processes against ITSM best practices. Architecting and designing a Road Map and Implementation Strategy for process implementation, governance and technology implementation. 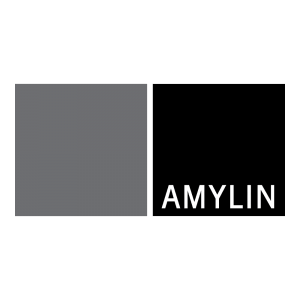 Lead Assessor, and Principal consultant for assessing Amylin IT Service Management Processes against ITSM best practices. 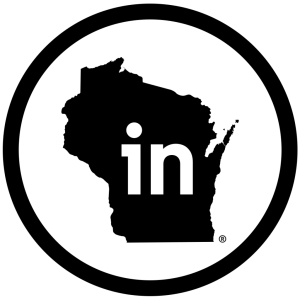 Architecting and designing a shared centralized Change Management process from four Change channels.  Designing a Road Map and Implementation Strategy for process implementation, governance and technology improvement. Lead Assessor, and Principal consultant for assessing SEC shared IT Service Management Processes against ITSM best practices. Architecting and designing a Road Map and Implementation Strategy for process implementation, governance and technology implementation. 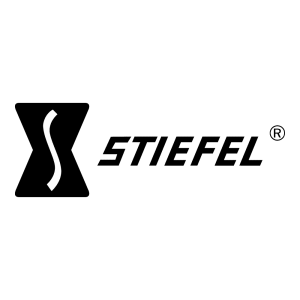 Lead Assessor, and Principal consultant for assessing Stiefel shared IT Service Management Processes against ITSM best practices. Architecting and designing a Road Map and Implementation Strategy for process implementation and technology implementation. 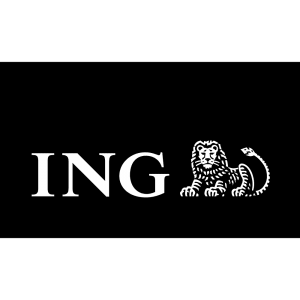 Lead Assessor, and Principal consultant for assessing ING shared IT Service Management Processes against ITSM best practices. Architecting and designing a Road Map and Implementation Strategy for process implementation, governance and technology implementation. 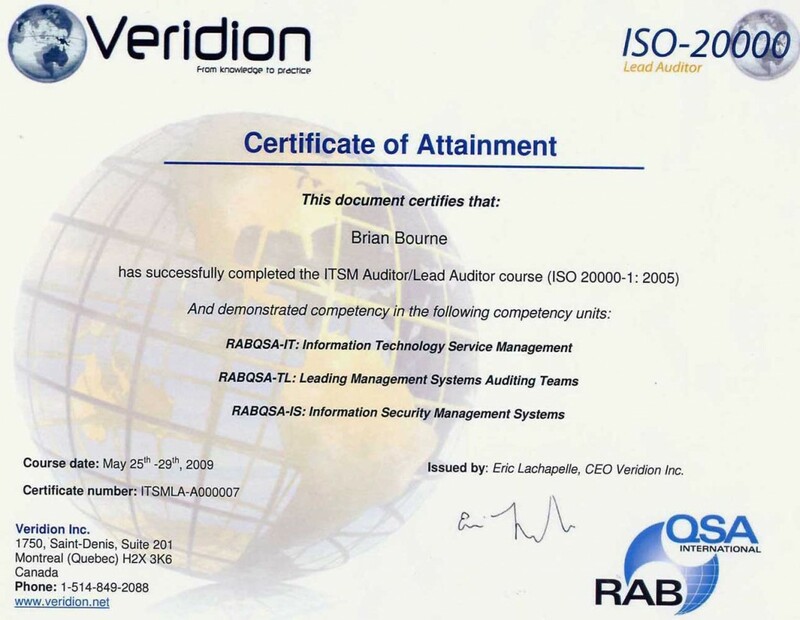 Lead Assessor, and Principal consultant for assessing ORH shared IT Service Management Processes against ITSM best practices. Architecting and designing a Road Map and Implementation Strategy for process implementation, governance and technology implementation. 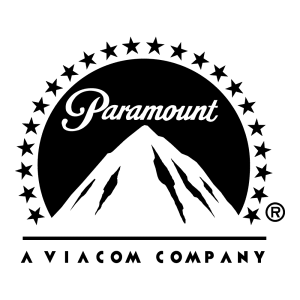 Lead Assessor, and Principal consultant for assessing Paramount shared IT Service Management Processes against ITSM best practices. Architecting and designing a Road Map and Implementation Strategy for process implementation and technology implementation. 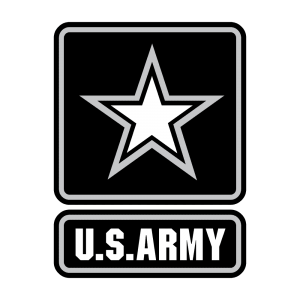 Lead Assessor, and Principal consultant for assessing US Army shared IT Service Management Processes against ITSM best practices. Architecting and designing a Road Map and Implementation Strategy for process implementation and technology implementation. 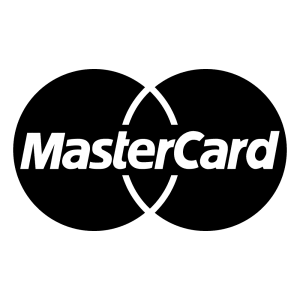 Lead Assessor, and Principal consultant for assessing MasterCard shared IT Service Management Processes against ITSM best practices. Architecting and designing a Road Map and Implementation Strategy for process implementation and technology implementation. 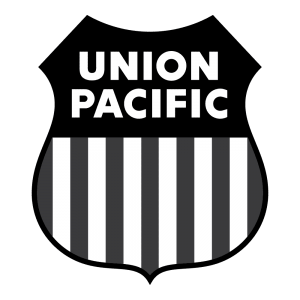 Lead Assessor, and Principal consultant for assessing Union Pacific IT Service Management Processes against ITSM best practices. Architecting and designing a Road Map and Implementation Strategy for process implementation and technology implementation. 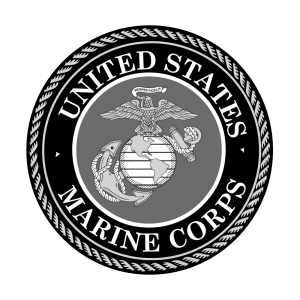 Lead Assessor, and Principal consultant for assessing United States Marines shared IT Service Management Processes against ITSM best practices. Architecting and designing a Road Map and Implementation Strategy for process implementation and technology implementation. 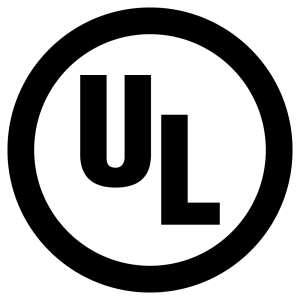 Lead Assessor, and Principal consultant for assessing Underwriters Laboratories INC. shared IT Service Management Processes against ITSM best practices. Architecting and designing a Road Map and Implementation Strategy for process implementation and technology implementation. 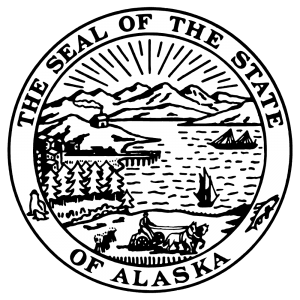 Lead Assessor, and Principal consultant for assessing State of Alaska shared IT Service Management Processes against ITSM best practices. Architecting and designing a Road Map and Implementation Strategy for process implementation and technology implementation.